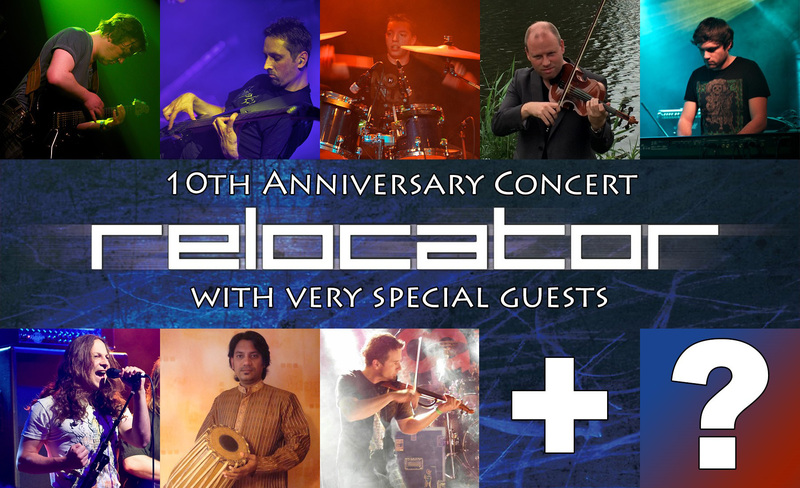 2014 marks the 10th Anniversary of Relocator’s founding – this must be celebrated with a very special concert! Beside new material and familiar pieces in new arrangements, the band’s set for the Generation Prog Festival will feature cover versions of some prog classics – and for the first time, half the set will feature vocals! The project, by now established in its live form, will be joined by some special guests depending on the song, making the whole endeavour even more international: Paul Adrian Villarreal from Sun Caged will lend the band his unique voice and P.V. Bhaskar will be playing the Mridangam, an Indian percussion instrument. 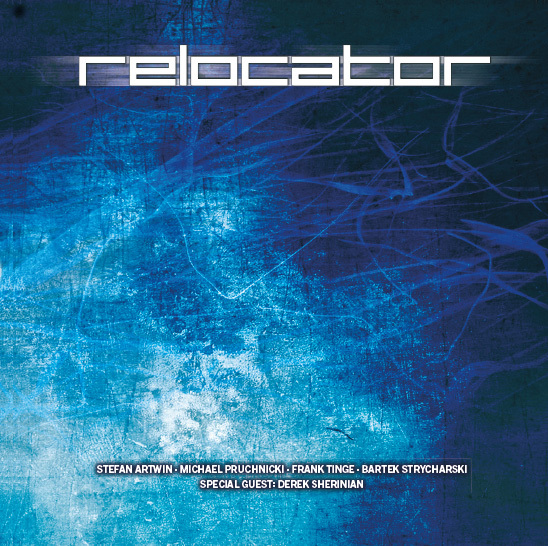 And for the first time since 2011, Meinte Boersma will be back on stage with Relocator playing electric violin and guitar. And despite being unable to play the full set with the band, regular violinist Bartek Strycharski will most likely join the band for at least one or two classics! It’s going to be a real prog party!